Looking for a title that can draw your family together for hours of fun? 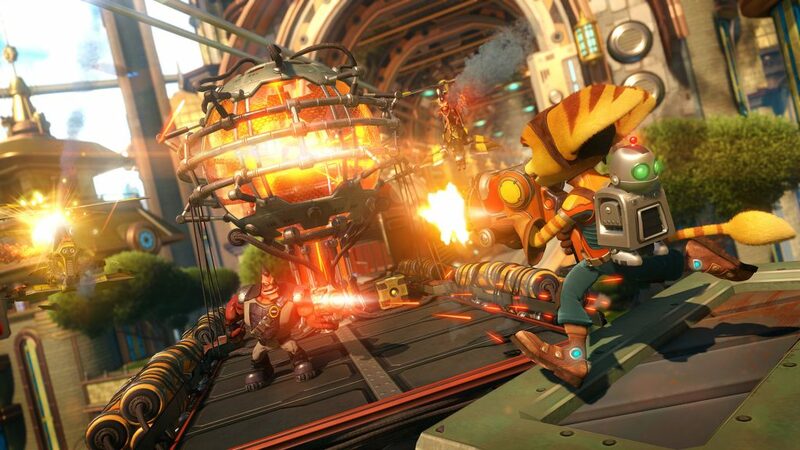 The answer just might be the PS4's new exclusive game "Ratchet & Clank", fresh from Insomniac Games. 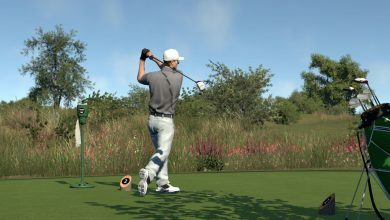 The game has been gaining 100-point marks and 4.5-star reviews from critics and players, which indicates a solidly designed game that's high-interest for the whole family. Let's take a look at why this game hasn't disappointed. You know how those classic Pixar movies like "Toy Story" and "Finding Nemo" include multi-layered dialogue? There's humour for kids, and there's humour for parents, all blended into one movie. 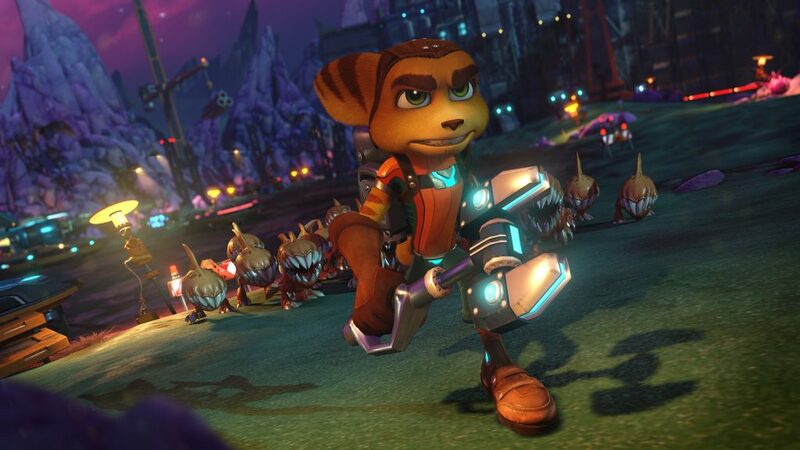 That's the kind of fun that you get with "Ratchet & Clank." The characters are three-dimensional in more than one sense— not only do they look good, with high-quality colours and textures, but they are well-developed, with wit and personalities all their own. It's not a stunningly fresh plot, but it's the perfect delivery mechanism for the excitement and fun that the game offers. At the outset, a Lombax (alien cat creature) named Ratchet meets up with a problematic robot called Clank. Together, the pair battles foes and overcomes obstacles in order to alert the entire galaxy to an imminent threat— an army of warbots that are soon to be unleashed across known space. One of the best parts of this adventure game is the ability to travel to different planets. You'll get to visit about a dozen of these locales, each with its own unique look and terrain. 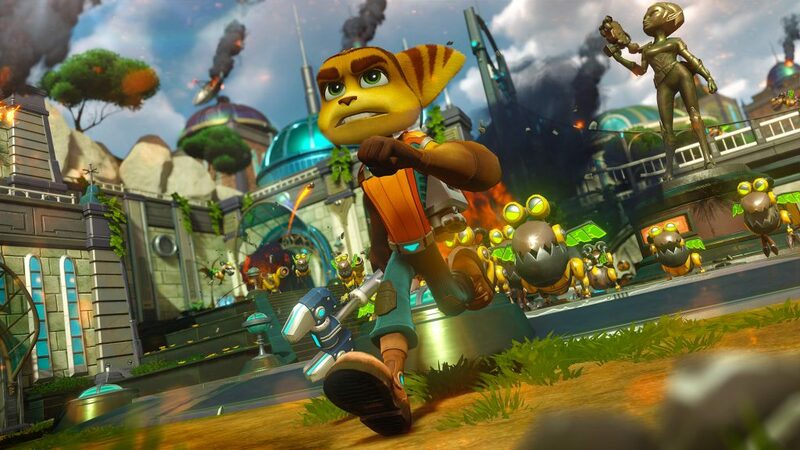 While on these planets, Ratchet and Clank discover clues, meet up with potential allies, and pick up additional weapons to use on the oncoming hordes of enemies. The weapons are a lot of fun to play with. They range from the Pixelizer to the Pyrociter, with a lineup of other choices in between. You can pick your favourite guns and work on boosting them with upgrades until they are amazingly powerful. In fact, the more you upgrade a gun, the more destructive and unexpectedly awesome it will be. 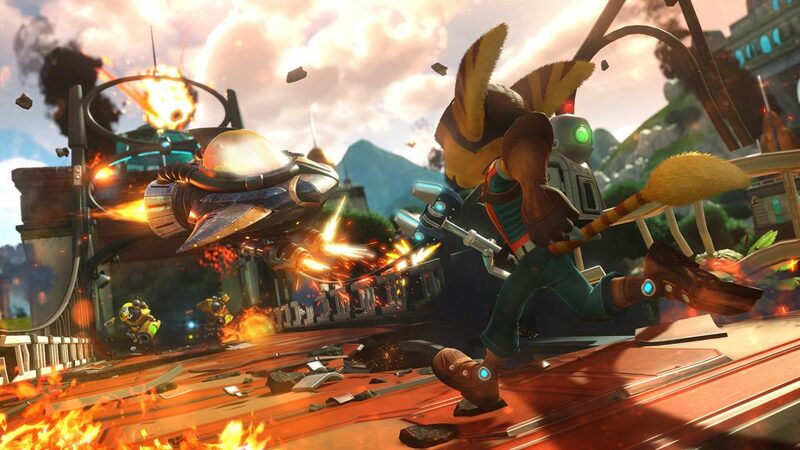 "Ratchet & Clank" overflows with beautiful scenery. 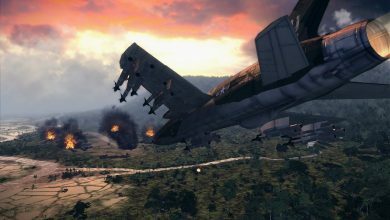 The colours are rich and bright, and the entire atmosphere of the game is like a breath of fresh air to a gamer who has been mired in the somber hues of more adult games like "The Division," "Dark Souls," or "Call of Duty." Those games are intense and awesome, but now and then you need to step into the light with a game like "Ratchet & Clank." There's a lot to do in this remake, including in-flight combat in full 3D, laser puzzles, and hoverboard races. 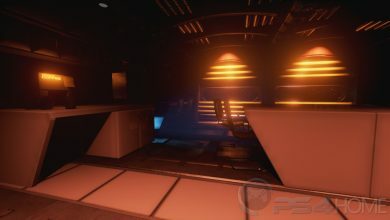 You can even wander around specific areas using your jetpack and enjoy new, exciting areas of the in-game world. You can move around as Clank, whose small robot body can squeeze into areas where other characters can't go. 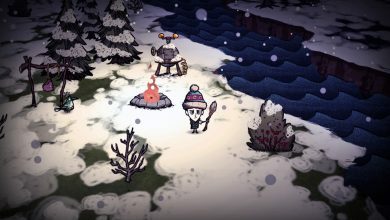 Fans of the original game will recognise some favourite elements and be pleasantly surprised by new opportunities; and players who are new to the franchise will thoroughly enjoy the game from beginning to end. For sheer fun, humour, graphics, and gameplay, this PS4 title is hard to beat. From young to old, this game is packed full of quality entertainment, don't hesitate to add Ratchet and Clank to your growing PS4 catalogue.